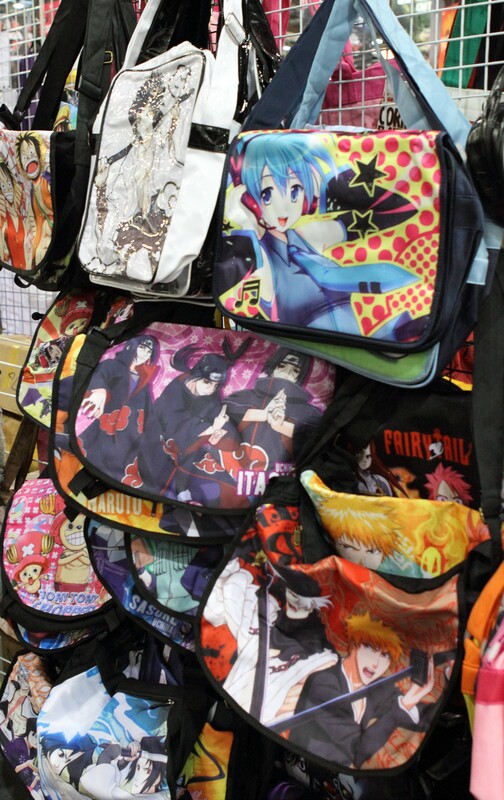 Anime Conventions, expos, festivals and similar geeky events are a great place to pick up merchandise. However just like going to a shop, you need to be cautious. The key thing to ask is does the event have a pirate goods policy? Also is it actively enforced? Some events have a strict dealers policy and will only allow dealers which also have a good stance against pirate goods. The dealer liaison at the event will know which dealers sell pirate goods and ensure they are not allowed at their events. New dealers will also be vetted. These events are great as you can shop in confidence. At the other end of the spectrum there are events which don't care, they just want to sell tables in their dealers hall to make more money. We're also aware of events that have a pirate goods policy, but either don't enforce it, or are lax with their enforcement. It's at these events you need to especially be careful. You might want to consider avoiding certain dealers at these events. If you do suspect a dealer is selling pirate goods, discreetly bring this to the attention of the event organisers. If they do actually follow up your suspicions this is a good sign. If they don't really seem bothered, or come up with excuses, this can be a cause of concern. At these events, it's always best to vote with your wallet. Don't support dealers selling pirate goods, only support dealers selling legitimate merchandise. If you are unsure that the merchandise you are buying is genuine or not you should closely examine the product and consider all these factors. The more popular the anime series the more likely there is to be a pirate good. Bleech, Dragon Ball, Doraemon, Evangelion, Gundam, Pokemon, Sailormoon, Naruto and Totoro are popular with the bootleggers. After awhile you will develop a sense of what is an unlicensed good and what is not. Because CDs can be copied in numerous different ways there are a lot of unlicensed anime CDs around. The three types of Bootleg anime CDs you are most likely to find are SonMay, Miya Records, EverAnime and Alion, they legal in Taiwan, but outside they are illegal. They all display their logos fairly prominently on the packaging and the CD. Below is an example of the Miya Records Logo. Below are two examples of the Alion Logo. Apart from the low print quality look at the slight variations in design and colour used to match the CD packaging. Bootleg messenger style bags have started to become a more common occurrence. They are fairly easy to spot. Look for the common signs, poor graphic design, images being badly cropped, colours being off or washed out, or not fitting with the series in question. Additionally the quality of these bags tend to be poor. The bags often lack any kind of tags from the series or the bag manufacturer. 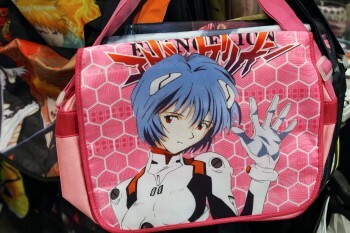 The more popular the series, the more likely you are to find a bootleg variant of the bag. 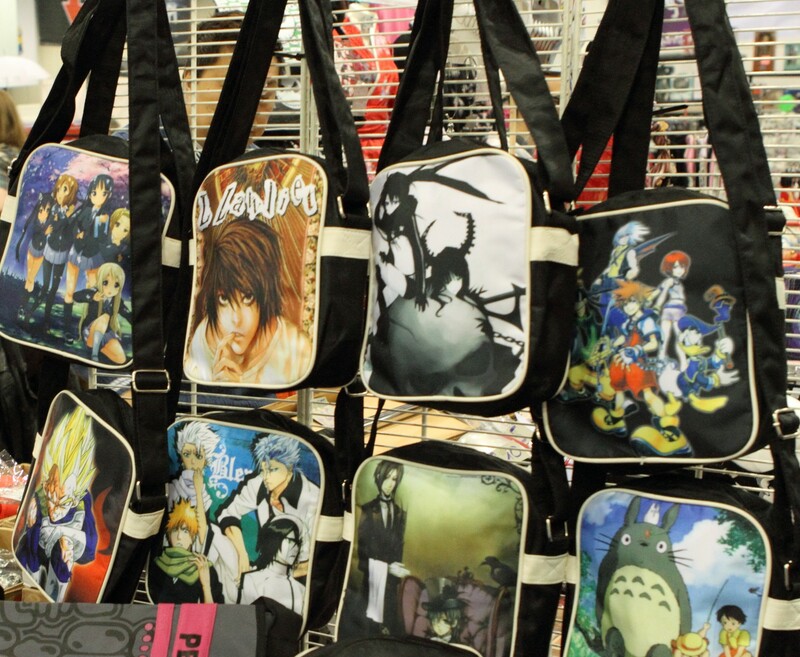 The most common designs are Bleach, Naruto and One Piece. Notice with the bags below they are all the same type of bag, just with a different image printed on. In most cases the images on the bags below have either been scanned from another source or taken from the internet and printed on the bags. For one reason or another bootleg all over print T-Shirts of Multi from To Heart are common. Often Multi's hair has been changed to orange. Left is an image from the show, note how good the image quality is compared to the T-shirt right. eBay is rife with pirate anime DVDs, so use extreme caution when purchasing DVDs from eBay and similar auction sites. It should be noted that Odex a Singapore based company do sell legally licensed anime DVDs and VCDs at a reasonable price, these are mostly Pioneer/Geneon titles. Below is the logo of Manga International who also produce pirate DVDs, they should not be confused with Manga Entertainment, who legally distribute titles. Below is the fx company logo, this group of pirates often make DVD boxsets. This isn't always the case with pirate DVDs, but it is often true: Look for the DVD logo on the back, front and/or spine of the DVD case sleeve. 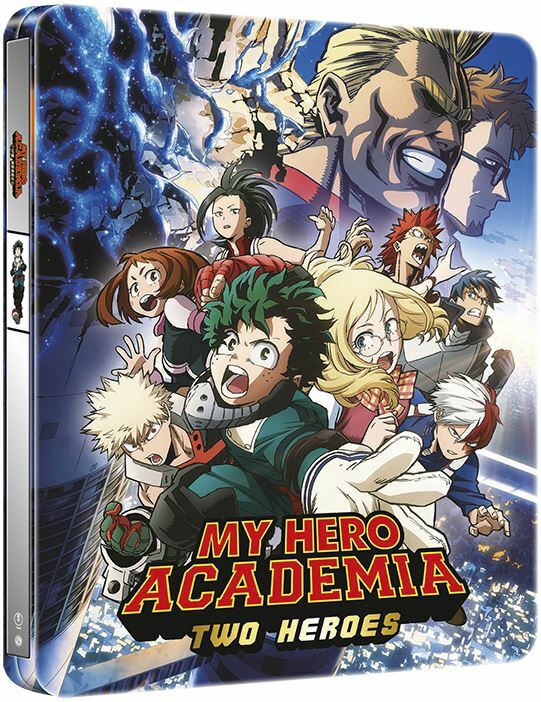 They are not always on all three of these places for graphic design reasons, but offical DVDs normally have this logo appearing on the packaging as black or white or grey to match the packing design. Pirate DVDs often have the DVD logo with a printed gold effect which looks rather 1980's. When a fansub is made in a digital format such as DIVX, MPEG, Realmedia or Quicktime encoded file, they are sometimes called Digisubs (digital fansubs). Xinzhida is a bootleg brand. They generally make bootlegs of figures made by Good Smile Company. Xinzhida branding is generally prominent on the box. The boxes also generally say the name of the series / franchise on. For example - "For The Hatsune Miku" or "For The Attack on Titan". The plastic of the bootlegs can be inconsistent. The paint work is often crude and detailing is often missing. Printed gradients such as details on eyes (where one colour fades to another) is often missing or of a noticeably lower quality. 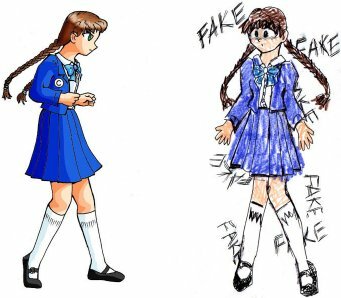 Good Smile Company also have an excellent figure bootleg information page that compares bootleg copies to the original official figures. 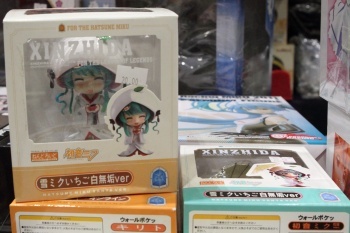 Below are examples of Xinzhida bootleg figures. 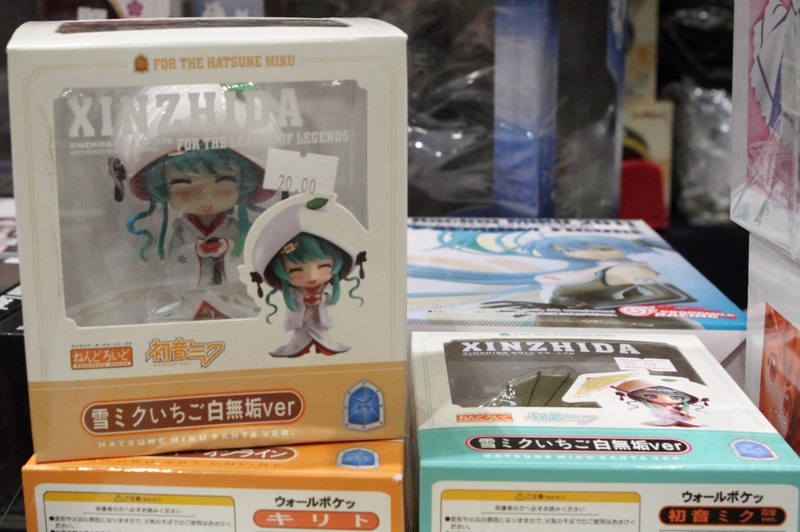 These are Nendoroid Hatsune Miku figures. Here is an example of the Xinzhida logo, which is often displayed on the packaging. 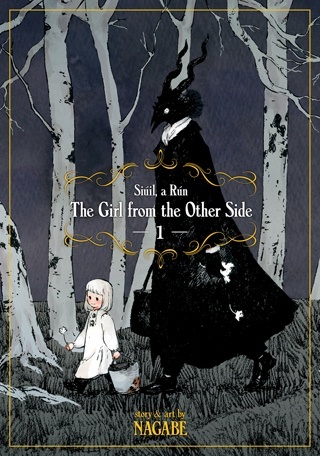 They are Scanned translations of the original manga hence Scanlation. Normally the original manga in Japanese is scanned into a PC and then the text in the speech bubbles are airbrushed out and replaced with a translation in English (or whatever they are being translated into). The quality of a scanlation varies depending on the source material, the equipment used and how good the translator is too! Like fansubs technically Scanlations are also illegal. We are currently not aware of any publishing companies taking action against authors of scanlations. However from speaking to various manga publishers we understand that scanlations are harming the industry. Many publishers will not license a title once it has been scanlated as it can impact the demand and drastically harm sales. 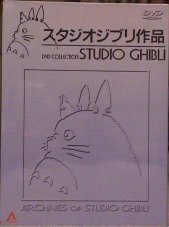 Many fans reading scanlated manga on-line are not aware that they are unlicensed and assume that they're official. We advise readers to avoid scanlated titles and not support sites that distribute them. Wallets / billfolds are popular with bootleggers. Just like bags, they'll have an anime character or picture from a show printed on them, with the graphic design looking off and colours looking dirty and washed out. With more popular shows they'll have the characters on a raised or cut out background. Frequently with these wallets the stitching has thick edging and the ends of the wallets are poorly finished. Below are common examples of bootleg wallets / billfolds. If you are involved in running a convention, you may be interested to know a special version of this FAQ is available for distribution. Designed to be easy to read in a busy dealer's room, it can be part of a convention book, or printed onto paper as a separate handout. You can download a PDF version here, and we adjust the details to fit your needs if required. If you do use this at your convention or event please e-mail piratefaq@otakunews.com with the details. The Otaku News and Anime Digital Team would like to thank the following people in the creation and support of this guide. And Michael, one of the admins at /., who approved my Ask Slashdot question. It was interesting to see the Slashdotter's responses and some of the post were very helpful. Made public 18th March 2018 - Updated the look and feel to match updated version of Otaku News. The changed Pirate Anime FAQ to https://www.otakunews.com/pirate-anime-faq. Anyone sent to the old URL will be automatically redirected to the new one. Made public 31st December 2017 - Minor update. Updated Scanlation section to reflect the harm it's doing to the manga publishing industry. Made public 6th April 2014 - Minor update. Added Anime Convention section. Some anime conventions are excellent at preventing pirate goods being sold, while others do nothing about it. Made public 3rd November 2012 - Finally added Miya Records to the Audio CD Section! Added details of more bootleg products - bags and wallets / billfolds which are becoming increasingly more common. Made public 3rd August 2008 - Moved Pirate FAQ from Anime Digital to Otaku News due to server downtime. Changed URL from http://www.digital.anime.org.uk/piratefaq.html to http://www.otakunews.com/piratefaq.php. Changed formatting to match Otaku News layout. Added PDF download of the printable edition to the Convention Staff Section. Changed relevant text from Anime Digital to Otaku News. This document is copyright of Otaku News. It may not be reproduced in whole or part in any form without the consent of the Otaku News Webmaster. In addition if this document is quoted the full URL should be included (http://www.otakunews.com/piratefaq.php).